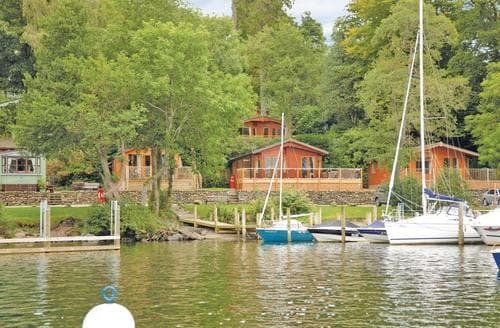 One of the Lake District’s most treasured towns, it’s time to get under the skin of Bowness on Windermere. 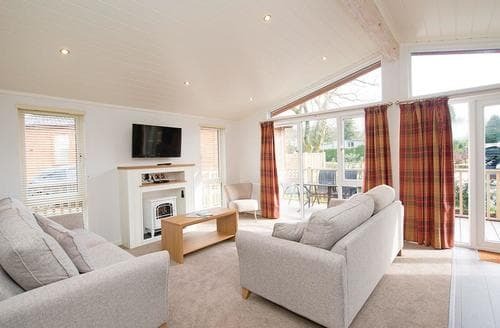 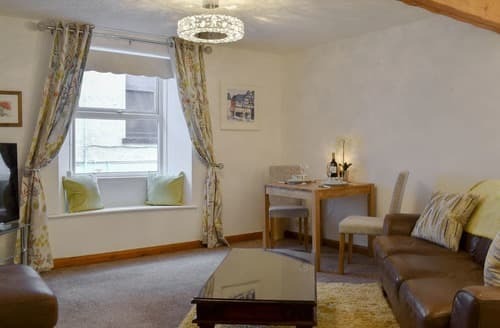 Our Bowness on Windermere cottages are the perfect way to fully explore the all the delightful nooks and quintessentially Cumbrian sights, and match the traditional, lakeside vibes of the town with cosy perfection. 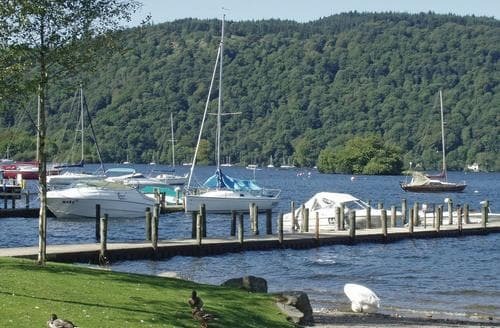 Famous for lake cruises, ice cream shops and cosy pubs, Bowness on Windermere is also home to some of our lovelist holiday cottages, perfect for your stay in the beautiful Lake District. 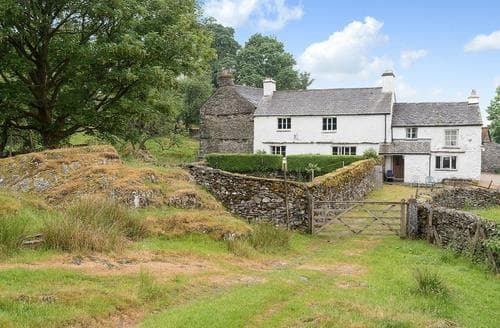 Now, once you’ve torn yourself away from your Bowness on Windermere holiday cottage and all the comforts of the indoors, what is there to do? 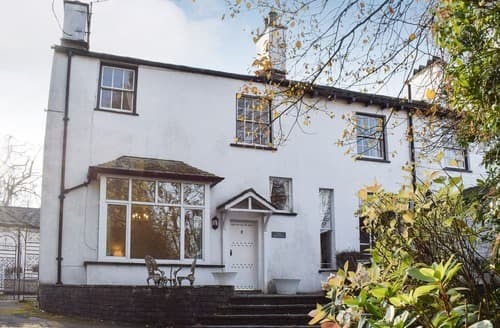 Luckily for you, Bowness on Windermere is an all-at-once peaceful and bustling town in which to immerse yourself for a long weekend or relaxing week. 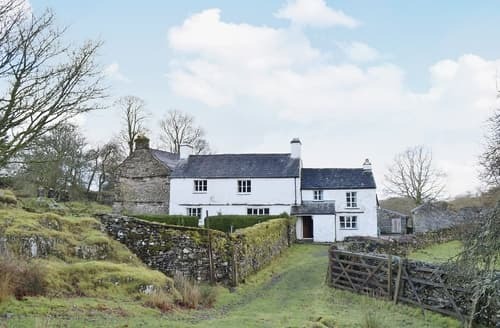 For family fun, you’ll want to head down to the World of Beatrix Potter, where a magical experience awaits book-lovers, kids and adults alike. 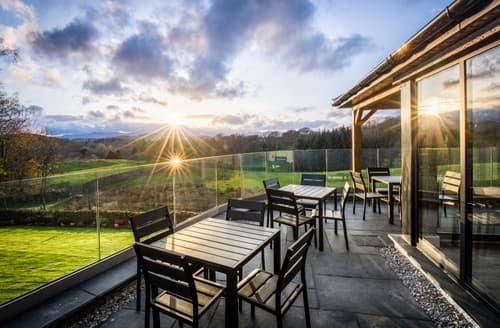 While a trip to the classy Porto Restaurant or traditional Vinegar Jones will have you sighing with satisfaction over your crispy fish and chips and tender steaks. 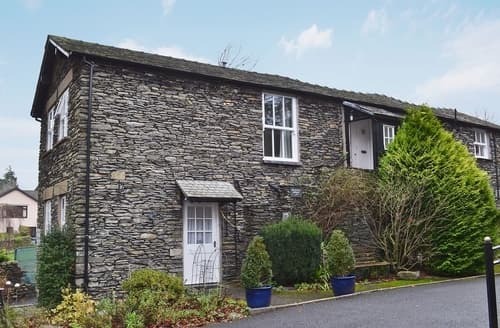 Our Bowness on Windermere holiday cottages are also superb places to put all your shopping, because this town is a retail haven - full of outdoor activity shops, trinket-gift shops and lovingly managed book shops. 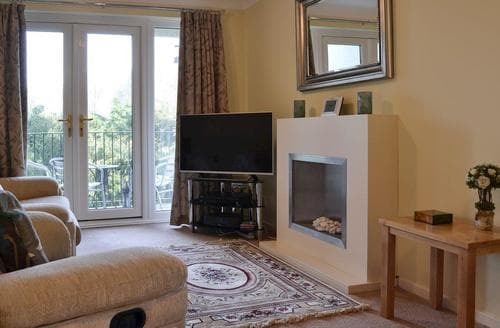 So if Bowness on Windermere sounds like your kind of place, get booking one of our Bowness on Windermere holiday cottages today! 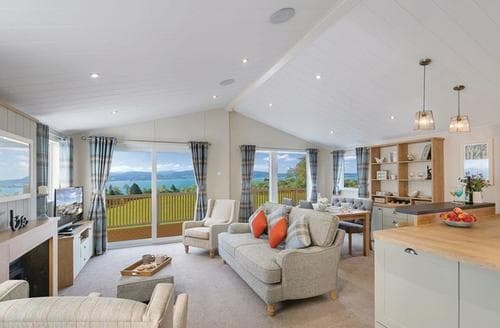 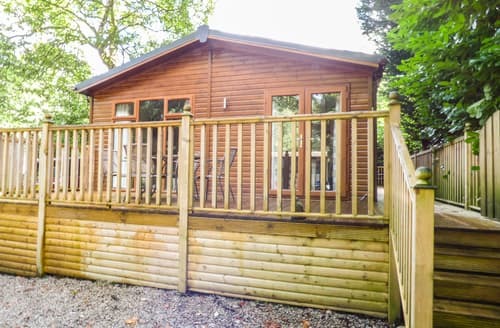 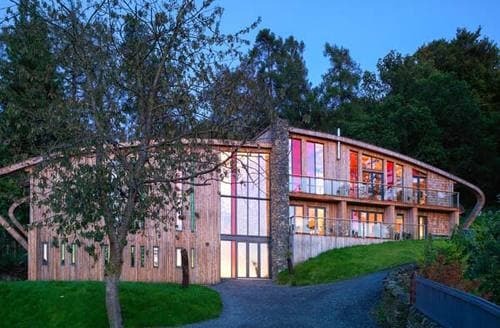 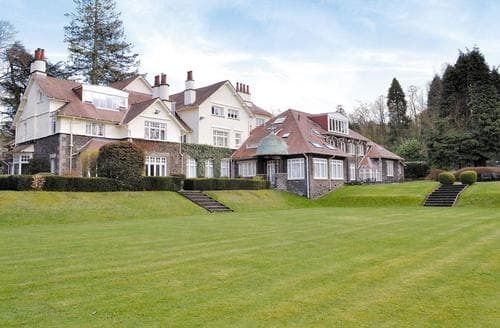 Enjoying an elevated position with views over Lake Windermere and surrounding fells, this spacious property is ideal for exploring the stunning Lake District. 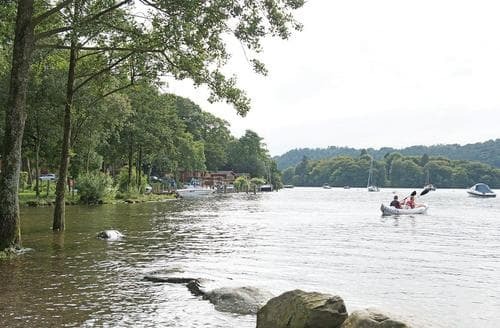 Take a boat trip on Lake Windermere, just a short walk away, or spend a leisurely day exploring Bowness with its shops and pubs. 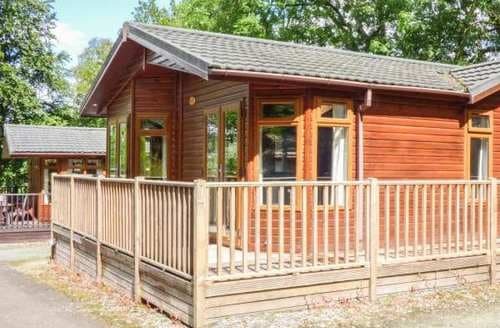 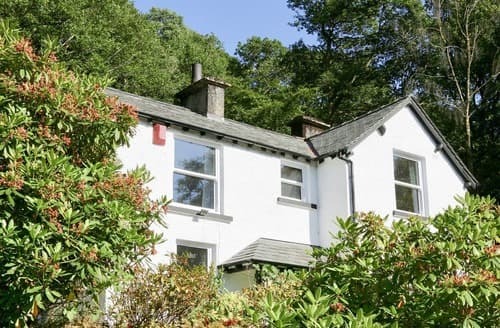 From this property, enjoy great walks from the door and stunning views over Lake Windermere towards Great Langdale. 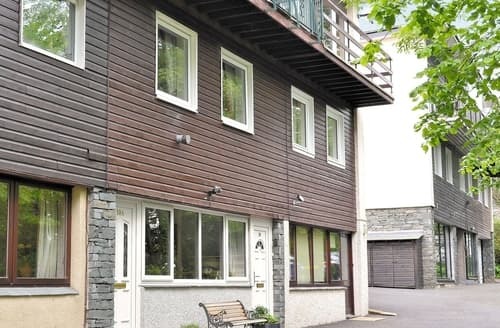 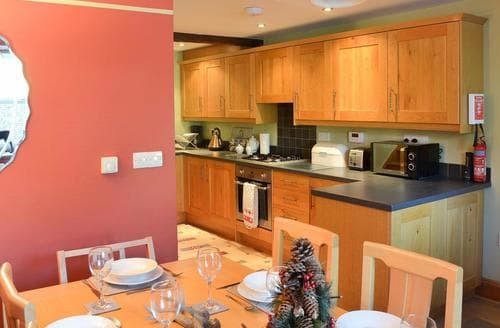 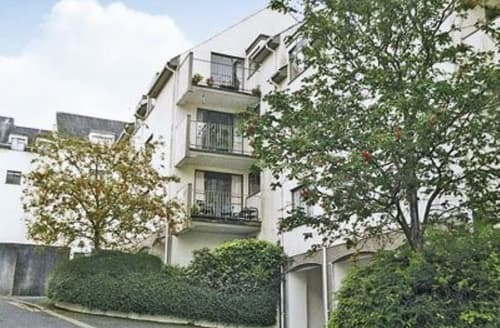 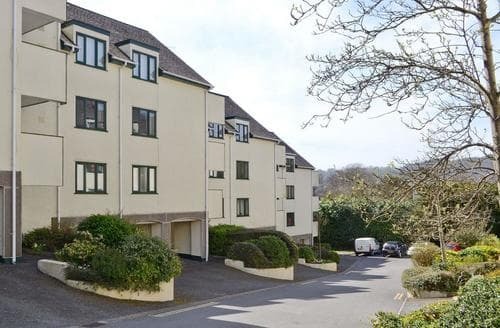 This lovely second floor apartment is situated in the heart of Bowness-on-Windermere and is the perfect base to explore The Lake District.